some alien made brain transplant! 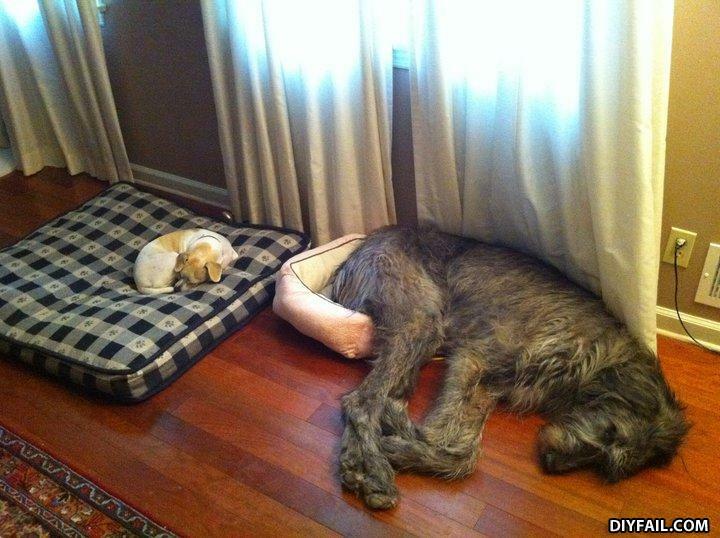 You just know the little dog is the female. How many stripes does a Zebra have?